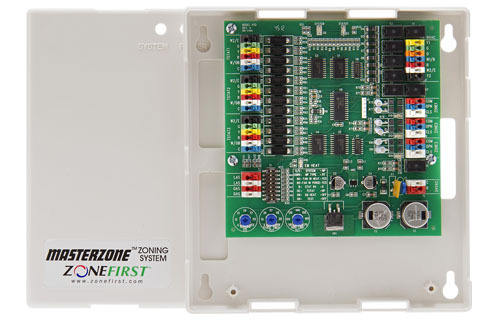 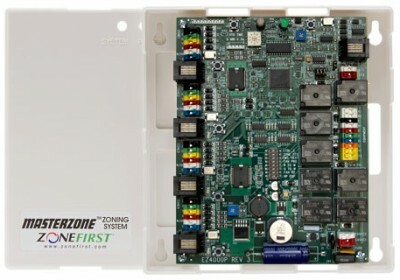 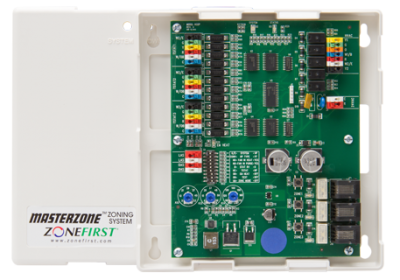 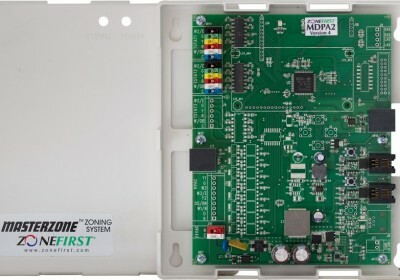 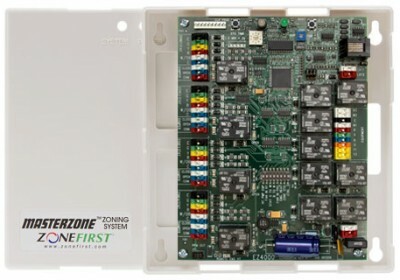 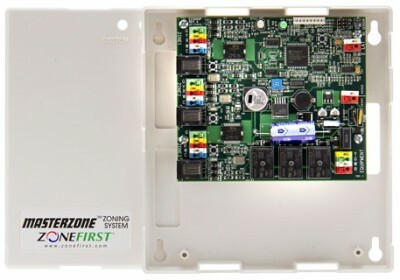 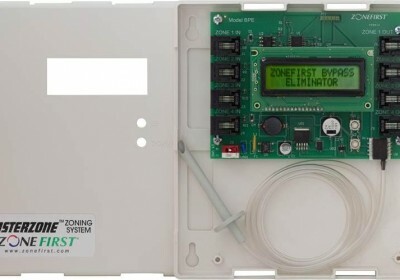 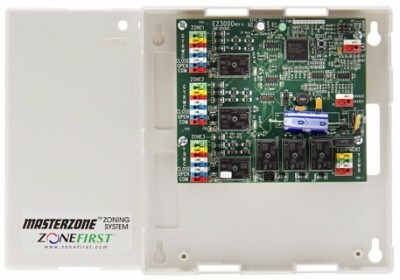 24V, universal 2 or 3 Zone Panel for Heat Pumps, Dual Fuel and Conventional 2 heat/ 2 cool. 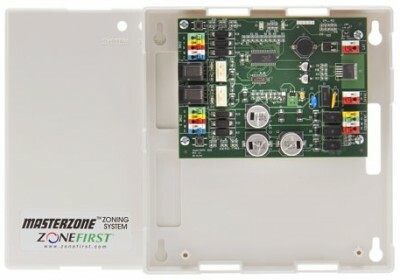 Optional OAS sensor to provide changeover points for dual/fossil fuel applications. 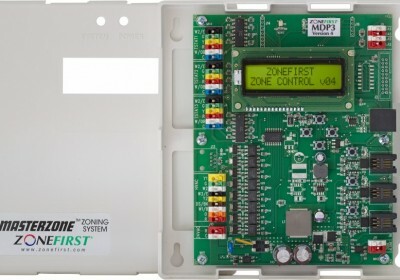 Used with 24VAC motors only.